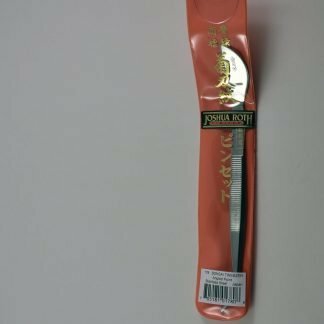 George from Bakersfield bought this item recently. 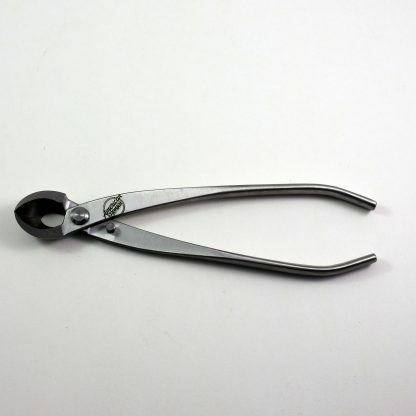 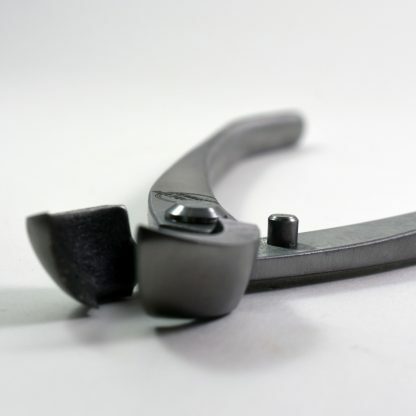 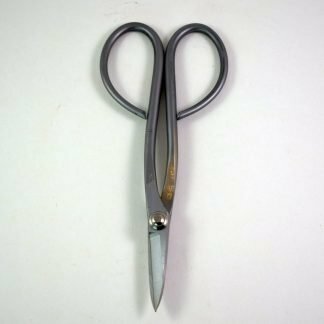 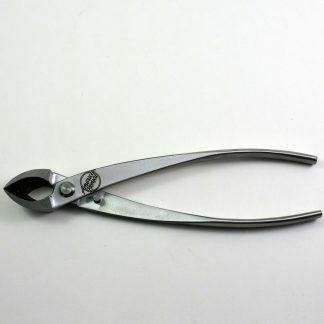 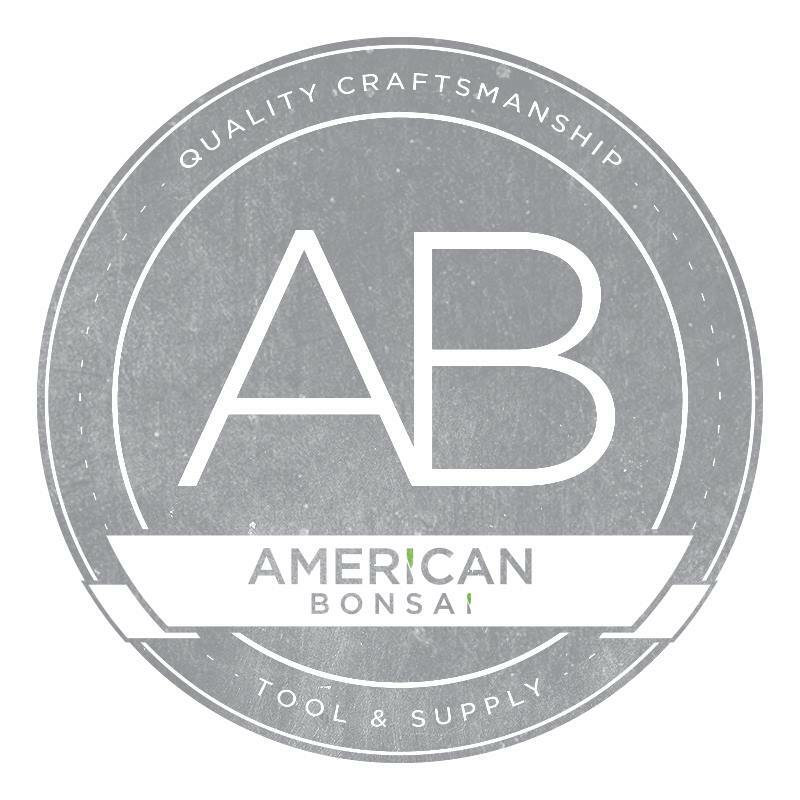 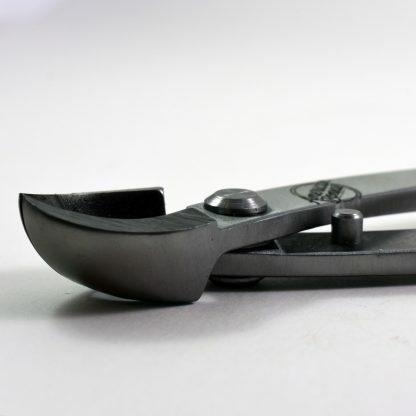 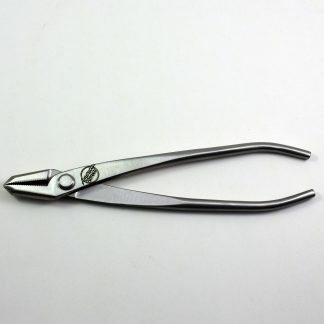 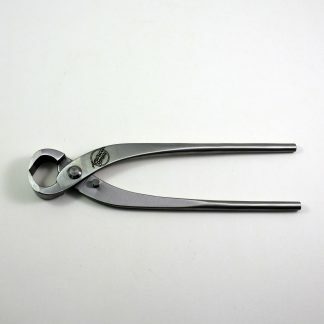 The rounded design of these American Bonsai concave cutters creates a hybrid tool – a combination of a flush concave cutter and a knob cutter. 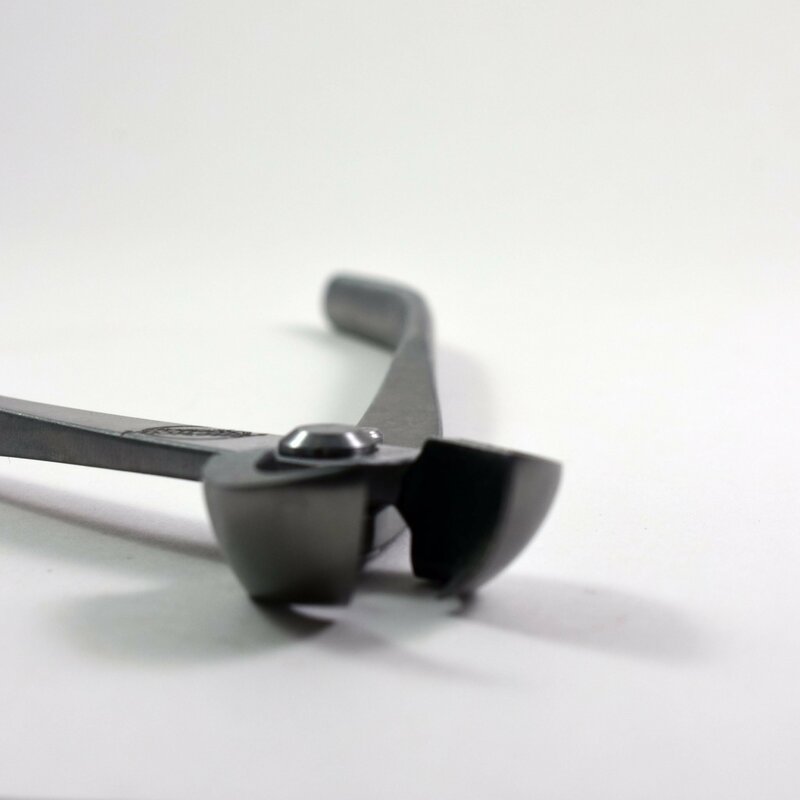 This tool is great for removal of both branches and trunk material. The rounded blades also create a stronger tool.